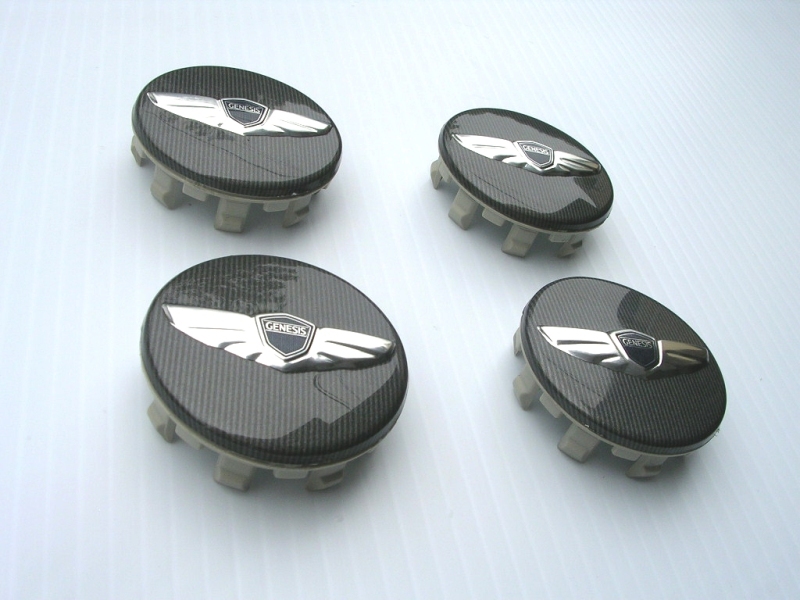 SET OF FOUR - Genuine Hyundai Mobis KDM wheel cap emblems for the 09+ Genesis Sedan. Direct replacement for the North American Hyundai 17" wheel caps. Creates a unique, classy look for your Genesis NOTE: This item is in stock and via postal service, shipping times may differ depending on your location, please allow 5-15 days for delivery.